Hills Guardian Pest Control is a family owned and run business, which values each and every customer and works hard to deliver a solution fit for individual needs and is dedicated to protecting your home against imposters. 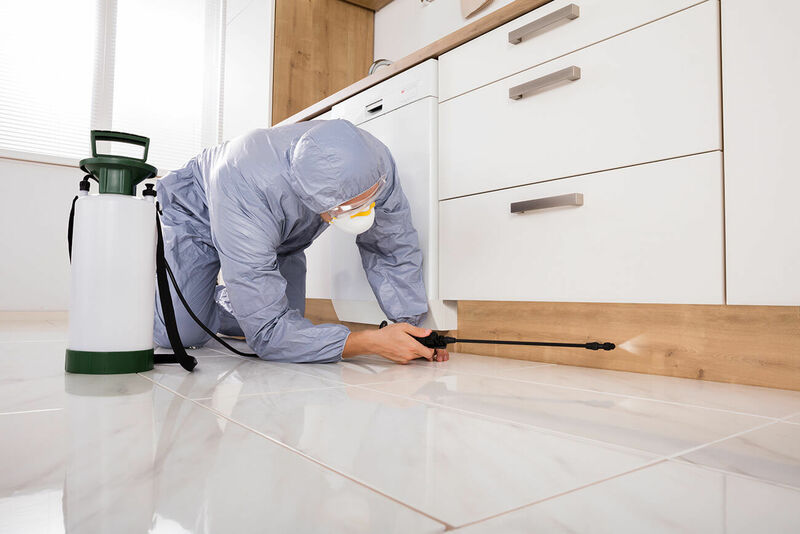 With over 30 years of experience fighting pests in the Sydney region, Hills Guardian is the first call pest control service. Hills Guardian services residential & commercial properties in the Hills District, the North West suburbs and Greater Western Sydney.